Does donation dent BCCI’s claim on IT? The decision to donate Rs 20 crore to the Army Welfare Fund has been taken by the Committee of Administrators (CoA), which has been running the board for the last two years. CHENNAI: Being an entity which earns in thousands of crores, the BCCI is a body with a heavy tax burden. By unconfirmed estimates, it pays in excess of Rs 1,000 crore every year as income tax. Members of the board say it should be exempted since it is not a “profit-making organisation”. The matter with counter-arguments is pending in a Mumbai court. However, since a verdict is awaited, the BCCI continues to pay under protest. Last month for example, it had to part with Rs 130 crore, which has been listed on its website as “Income tax demand — AY 2016-17 — to be paid under protest against tax assessment order”. According to the website, this figure was Rs 261 crore in January. While the BCCI is fighting the case to reduce the tax burden, there is a school that thinks committing a sum of Rs 20 crore to the Army Welfare Fund will weaken its stand in court. Sources say that the BCCI came under the tax bracket after donating Rs 50 crore to the National Sports Development Fund sometime around 2010. “IT authorities said a board which can dispense with such a sum should be taxed. Giving out another big sum will strengthen the argument against us,” said a veteran of BCCI matters. The decision to donate Rs 20 crore to the Army Welfare Fund has been taken by the Committee of Administrators (CoA), which has been running the board for the last two years. 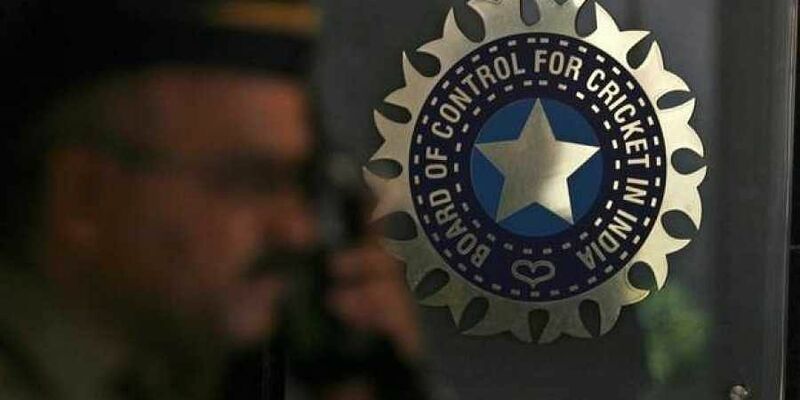 Attempts to reach CoA chief Vinod Rai, member Diana Edulji and BCCI CEO Rahul Johri for their take on whether donating this sum complicates matters for the board were unsuccessful.